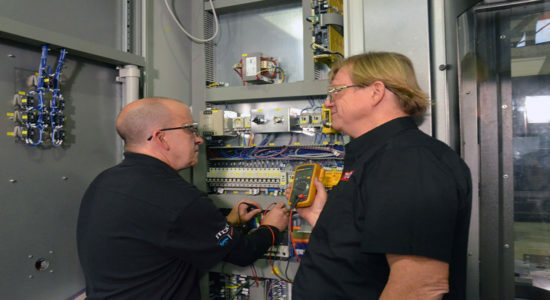 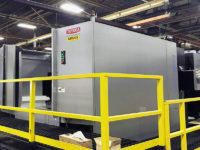 When it comes time to replace critical equipment, Standridge Color Corporation (SCC) rarely has to worry about late deliveries, faulty components, or shoddy service. 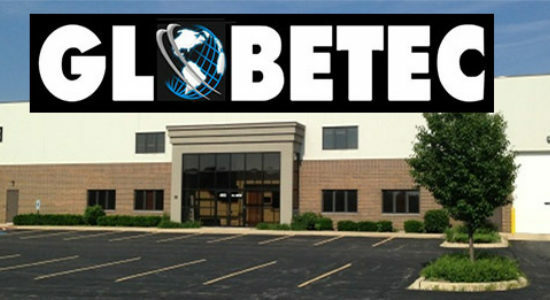 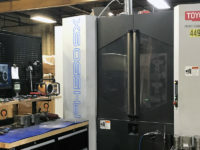 That’s because most of the machinery the company uses to produce the color concentrates, compounds, and other plastics-industry products that constitute its core business is manufactured at its in-house machine shop. 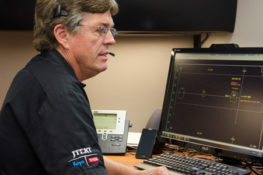 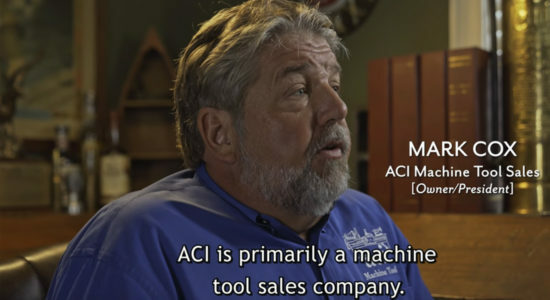 This strategy gives Bob Standridge, owner and founder of SCC, the flexibility to try out new equipment designs and make alterations without having to deal with outside vendors. 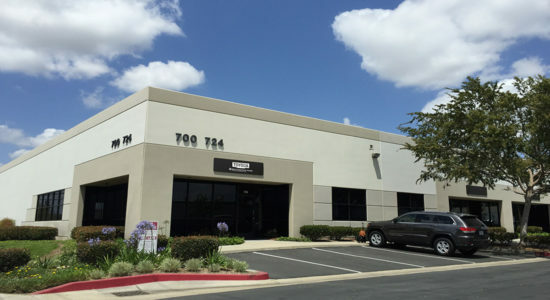 SCC traces its roots to 1980, when Standridge left a larger firm that performed similar work after recognizing an untapped market in smaller plastic industry manufacturers. 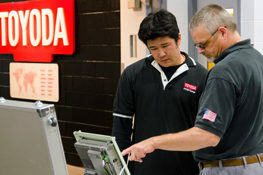 The business grew one order at a time, and today, Standridge oversees seven United States plants, as well as one in Europe and one in China. 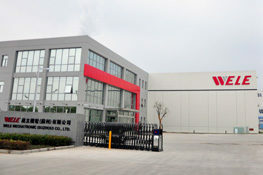 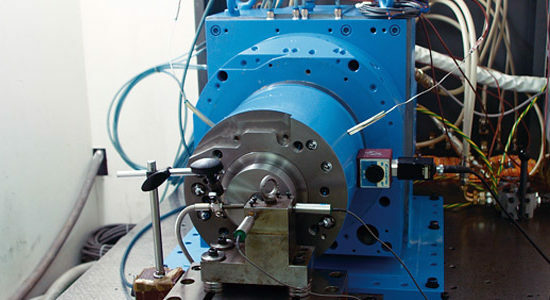 The twin-screw extruders and other equipment used at these locations are produced at the company’s Social Circle, Georgia headquarters. 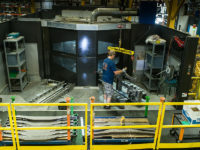 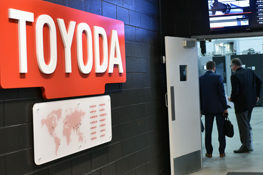 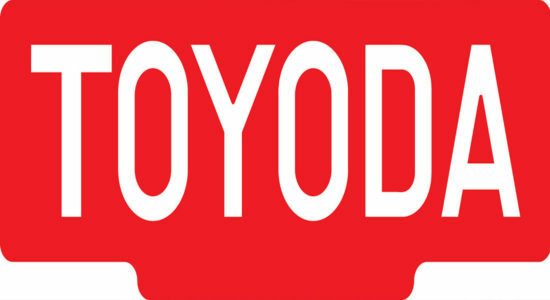 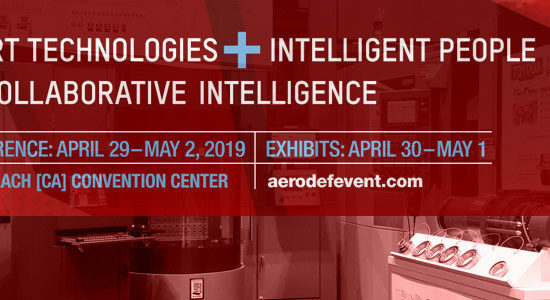 The facility contains a 44,000-square-foot machine shop outfitted with approximately 6 million dollars’ worth of machining and fabricating equipment, including six Toyoda machines. 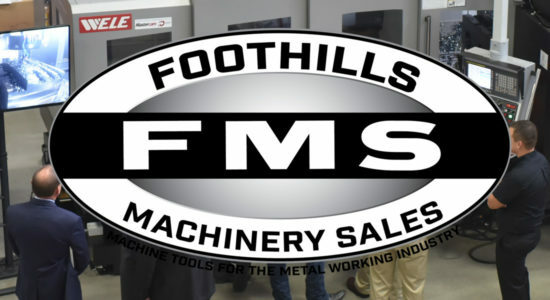 The beginnings of this manufacturing operation, however, were much more modest, starting with a few tool room machines to perform repairs in the early 80s. 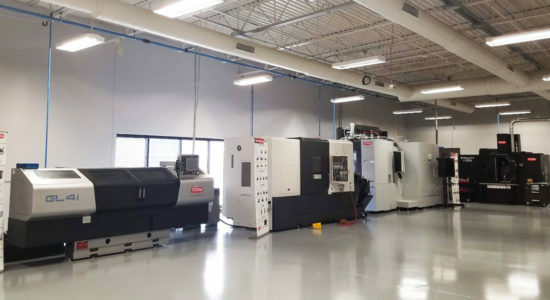 The shop’s first experience with CNC occurred when it retrofitted a large manual lathe to start producing its own extruder screws. 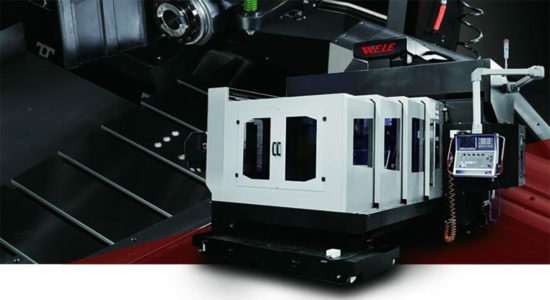 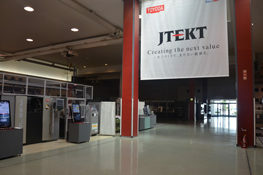 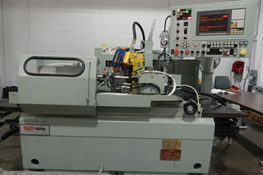 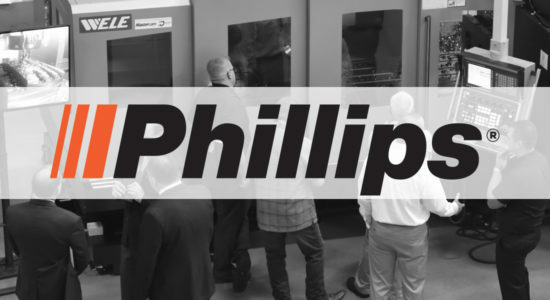 It purchased its first true CNC equipment—two VMCs—in 1995. 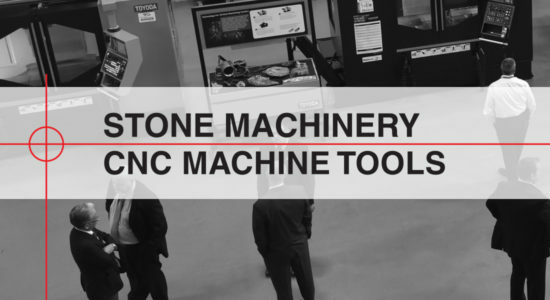 Those machines served well at SCC, but not in the role for which they originally were intended. 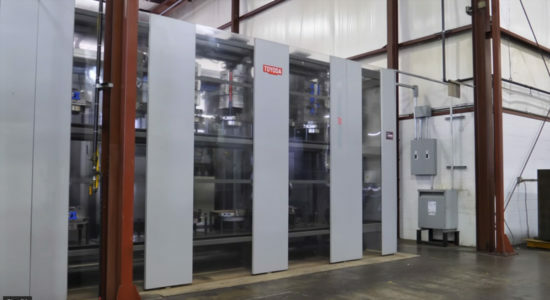 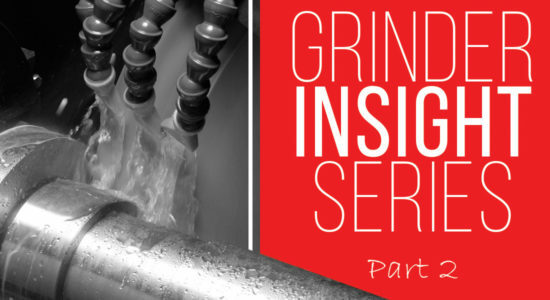 Soon after purchasing them, the company realized would need a heavier-duty machine to effectively process certain twin-screw extruder components. 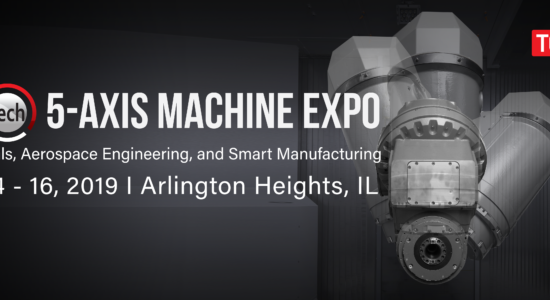 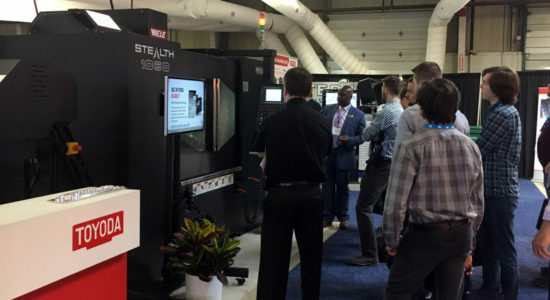 “We make some very large parts, and we need machines that are rugged and stable enough to remove more metal per hour than a lighter-duty machine,” Standridge said. 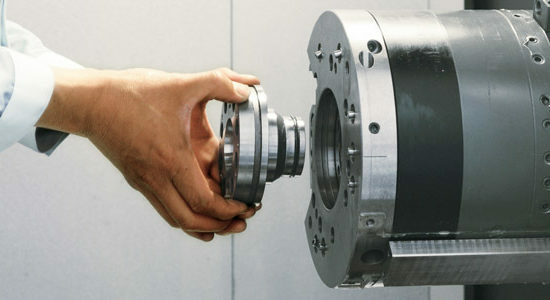 Some gearboxes and barrel assemblies, for example, are cut from blocks that might weigh as much as 5,000 pounds. 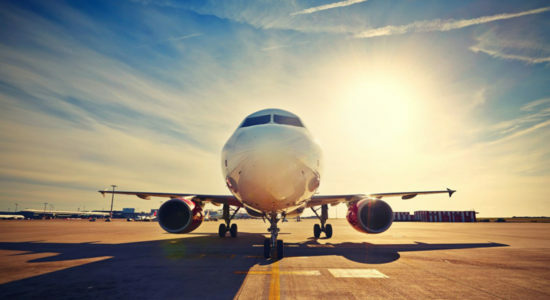 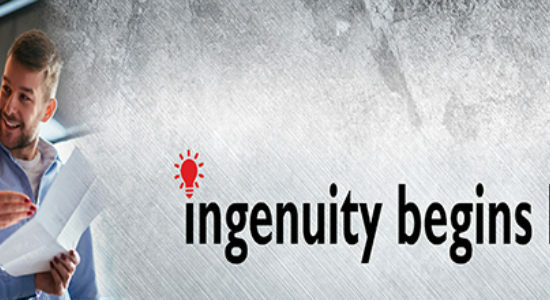 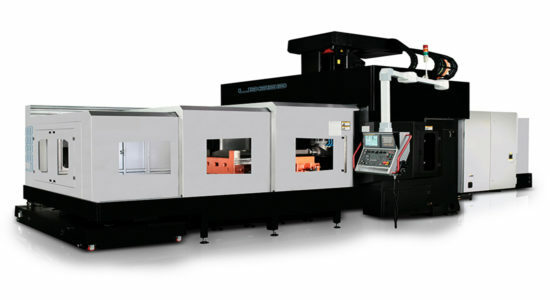 In addition to being large, most components are made of steel alloys that are difficult to machine even before undergoing heat-treating, nitriding, or chrome-plating operations. 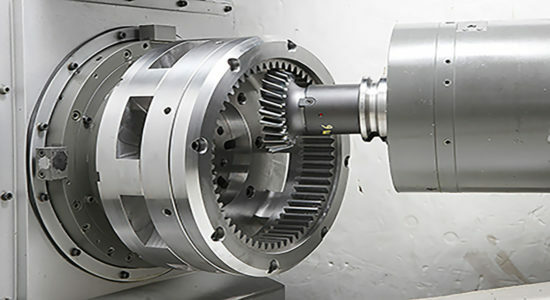 Without proper equipment, performing the heavy facing, drilling, boring, and other operations these parts require would be time consuming. 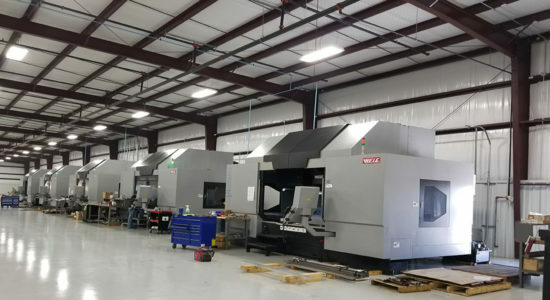 Although SCC doesn’t have the same throughput concerns as a dedicated machine shop might, it still benefits from fast cuts, Standridge said. 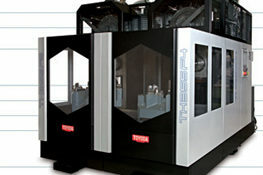 In 1997, after evaluating models from several different builders, SCC settled on a Toyoda FA630. 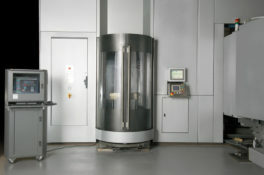 The company purchased a second FA630 in 1999, and in 2001, it brought in a larger HMC, an FA1050. 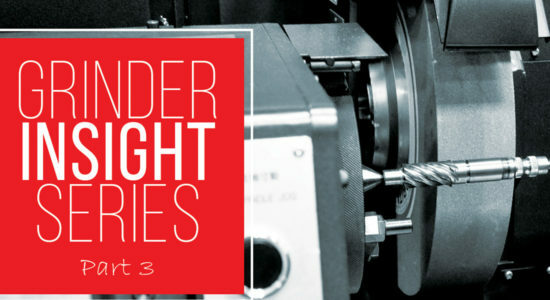 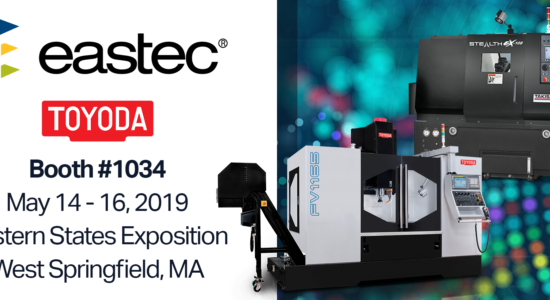 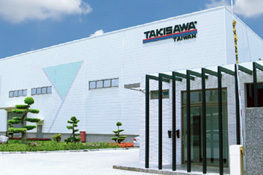 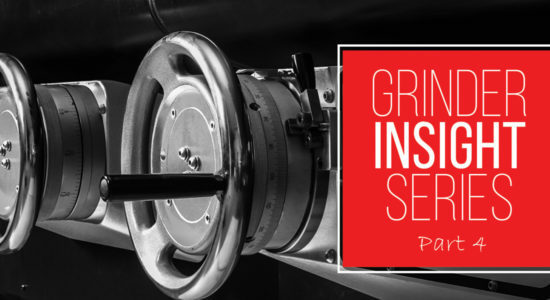 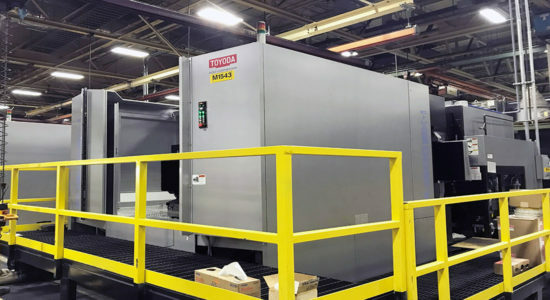 Success with this equipment led the company to turn again to Toyoda in 2009, a year when it sought additional manufacturing capacity to replace worn, outdated extruders throughout its facilities worldwide. 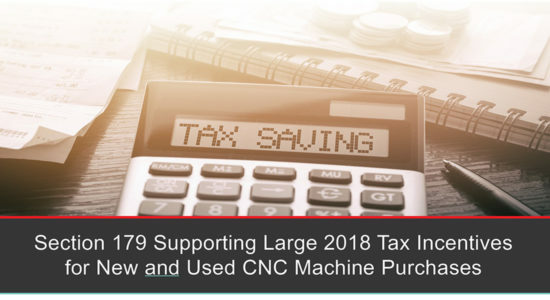 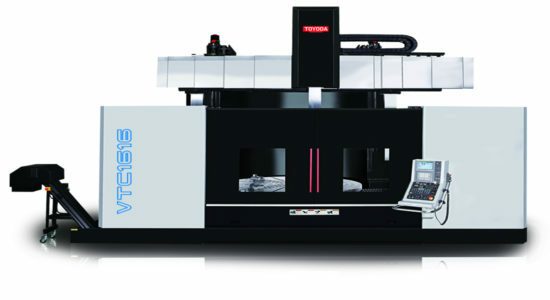 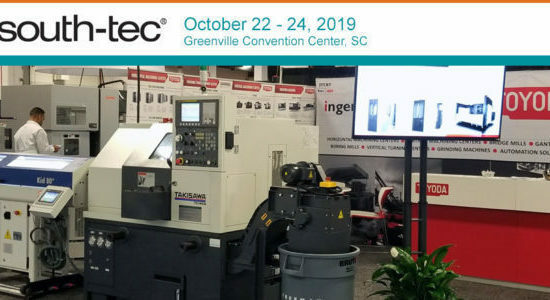 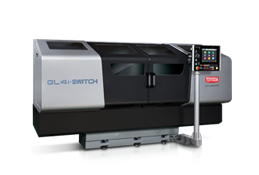 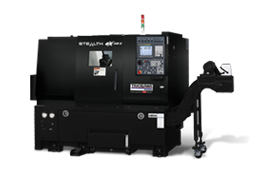 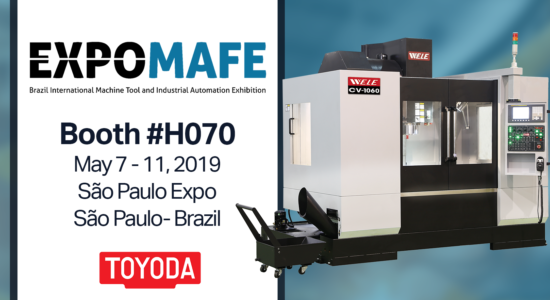 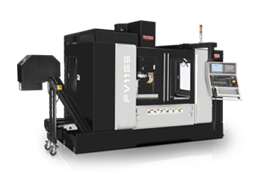 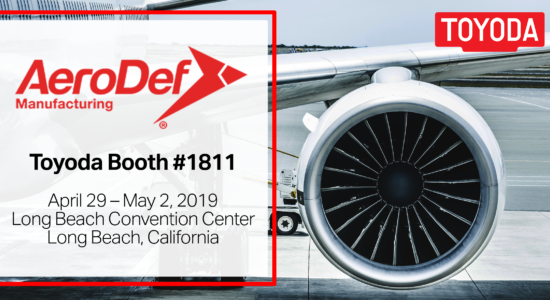 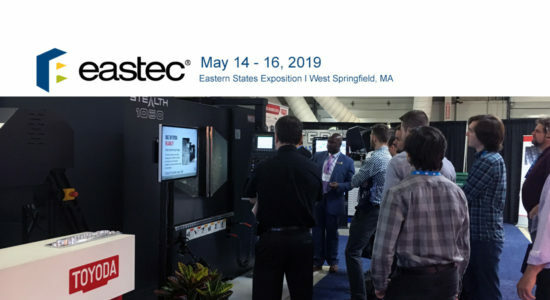 That round of machine tool purchases included a third FA630 HMC, this one with an upgraded control and other new features; an FV1165, a VMC; and an LB521, a large, bridge-type VMC. 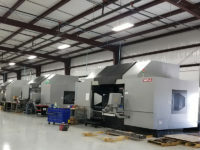 While these machines play different roles in SCC’s manufacturing process, all have proven themselves adept at removing as much material as possible in as few passes as possible, Standridge said. 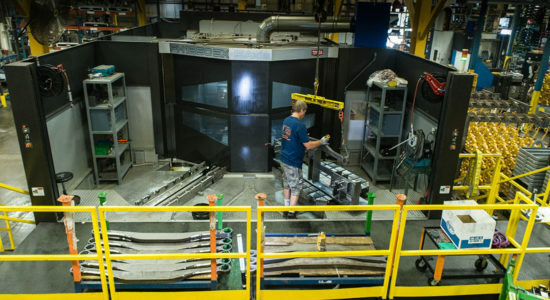 He attributes this to their sturdy construction. 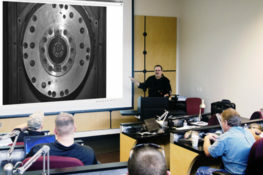 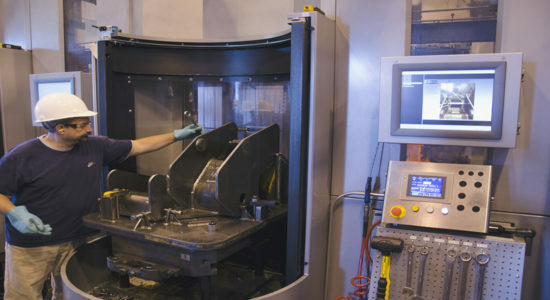 “In most cases, these machines weigh about 25 percent more than comparable machines we’ve used from other manufacturers, and most of that weight is in the casting,” he explained. 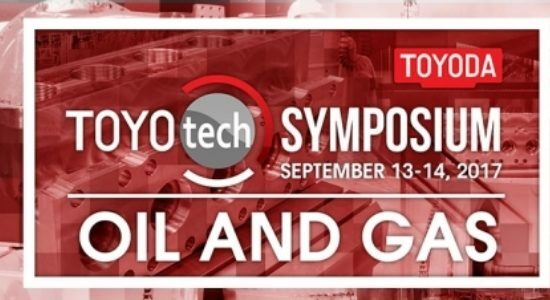 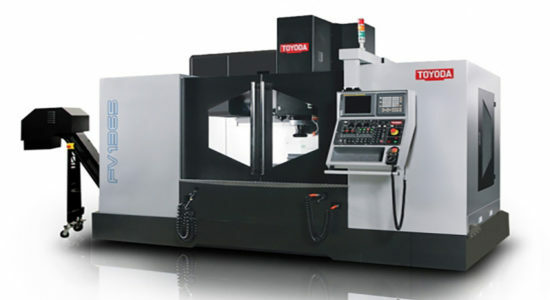 The Toyoda machines not only take heavy, demanding cuts, but do so with very little downtime, Standridge noted. 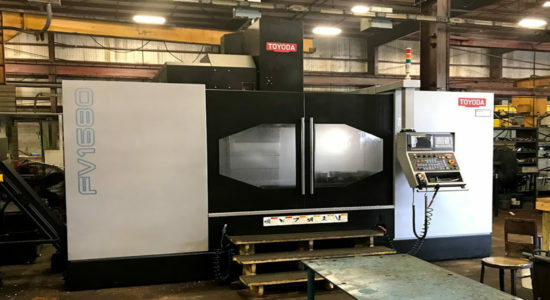 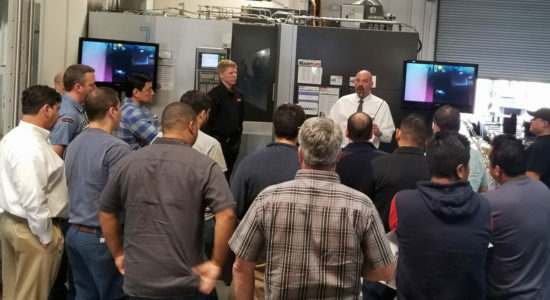 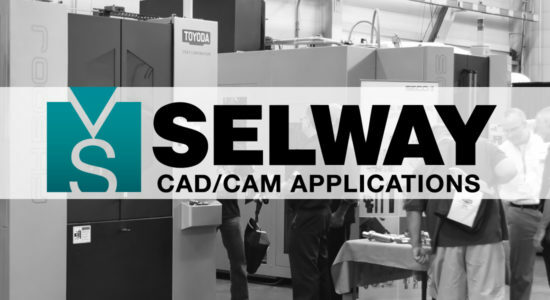 While admitting that SCC doesn’t run its machines nearly as often as most companies that perform metal cutting as their primary business, he points out that the Toyoda machines require noticeably less maintenance than other models employed at the in-house machine shop. 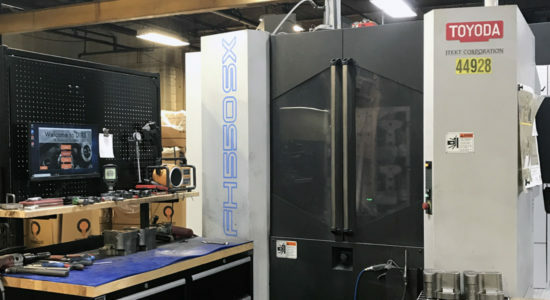 The shop’s first machines from this builder—the two FA630s purchased in the late 90s—are a case in point, he said of the one electrical issue the machine had in more than a decade of operation. 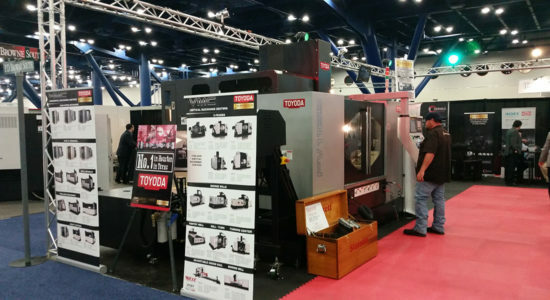 The Toyoda spindles stand up especially well compared to other machine brands on the shop floor, Standridge said, adding that other machines require relatively frequent attention for problems with bearings, drive belts, and other spindle-assembly components. 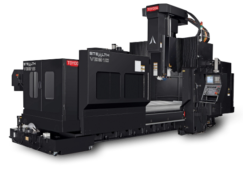 And if one of the Toyoda’s were to experience a spindle issue, it would be easier to fix because Toyoda’s horizontal machining centers have removable spindle tapers, he notes. 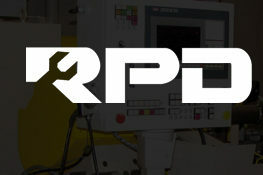 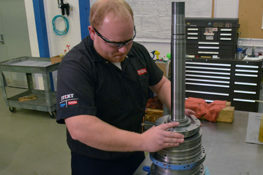 Instead of replacing a costly spindle, the spindle taper can be quickly switched out, allowing shops to resume production. 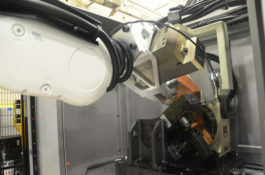 Standridge also observed that other machines had leaky through-spindle coolant systems, typically a culprit of heat from the cut causing a coolant-through cutting tool to expand. 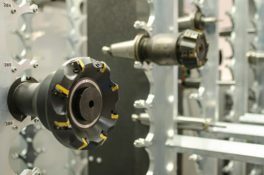 This is especially problematic when the coolant eats into the spindle drive belt, an issue that requires “taking the machine half apart” to fix, he said. 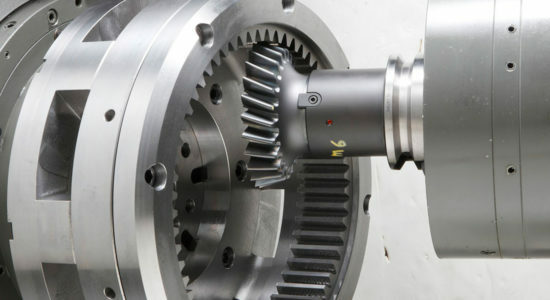 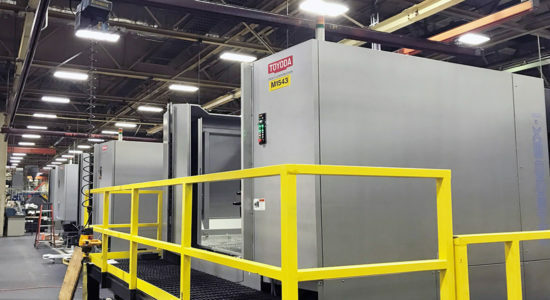 In contrast, the Toyoda machines employ direct-drive or directly gear-driven spindles rather than belts, and they feature a refrigeration system that prevents tools from expanding in this way. 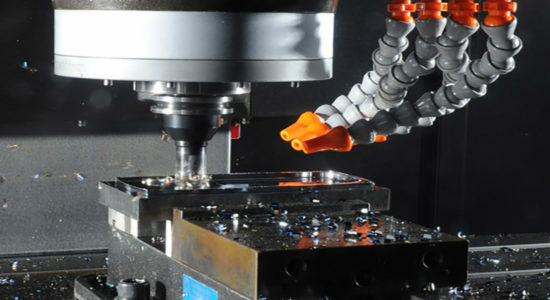 The nature of SCC’s in-house machining work doesn’t require particularly high part volumes, tight tolerances or short turnaround times. 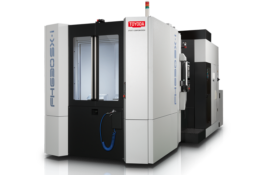 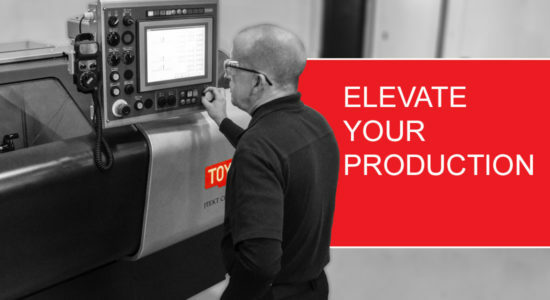 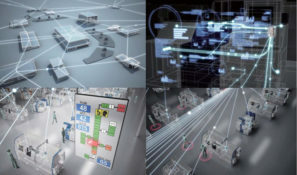 Nonetheless, the Toyoda machines’ reliability and stability ensure that the company can reap the benefits of in-house production without distractions. 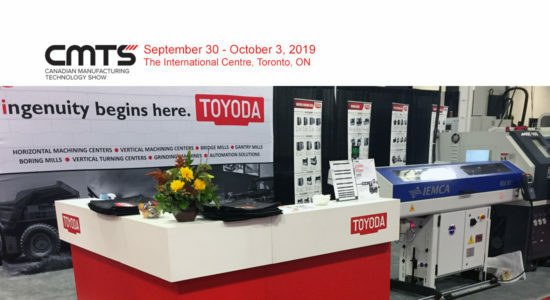 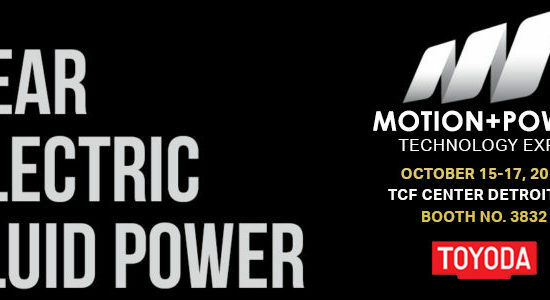 As a result, SCC will likely consider Toyoda when it seeks to add to its machining capabilities—a scenario that is virtually guaranteed as the company continues to incorporate new developments in extruder technology and moves to replace worn equipment, Standridge said.